Pastor Ravi bravely voiced these words following a violent attack by Hindu radicals on his church in Sarut village, located in India’s Chhattisgarh state. Calvary Gospel Ministries Church (CGM) has been under Pastor Ravi’s leadership for the past three years and he has faced threats of violence in the past. Radicals had warned him to stop Christian prayer in the village, but he refused. Then, on Sunday, January 27, a mob of 40 radicals stormed the church and demanded that the worshippers vacate the building. The attackers spewed abusive language against the Christians, while declaring the greatness of their gods and goddesses. Reluctantly, the 30 believers who had gathered at CGM complied and exited the building. As they exited the church, they were severely beaten with wooden clubs and stones. A third of the congregation was injured, including three members who were hospitalized. In addition to those injured by the radicals, a motorcycle was destroyed, instruments were rendered useless, and Bibles were ripped to pieces. 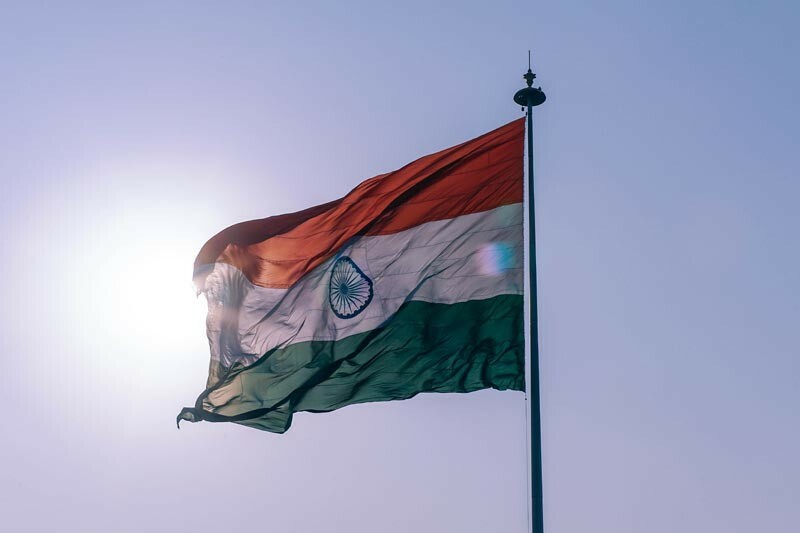 Local police have refused to write a report regarding the attack and have demanded that the Christians compromise with their assailants outside of India’s judicial system. Even in the face of such devastation and persecution, the Christians of CGM intend to continue worshipping God openly. CGM holds a similar attitude to the first martyr of the New Testament Church, Stephen. Acts 6-7 depicts Stephen’s faithfulness when which he paid the ultimate price for openly declaring the Gospel throughout Jerusalem. After he defended himself in front of the religious leaders using Old Testament scriptures, they dragged him away and stoned him to death. Like Stephen, Pastor Ravi is willing to boldly proclaim truth in spite of those seeking to stop him. Please pray earnestly for this small church. Pray that God will supply them with the strength to endure, for faithfulness to the Lord, and for love for their persecutors. Pray for the radicals to repent. Remember these people and beseech the Lord on their behalf.